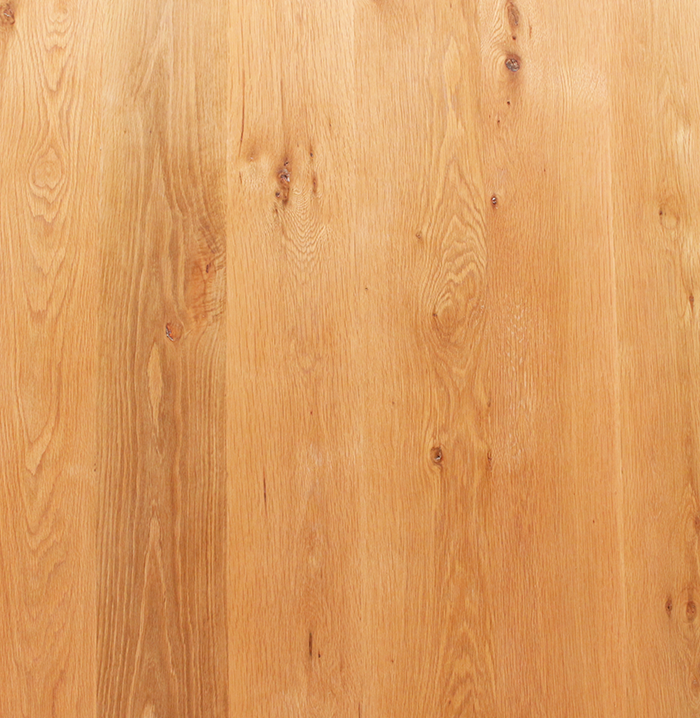 Our American Oak is sourced from managed and sustainable forests in the United States we produce this flooring in various widths. 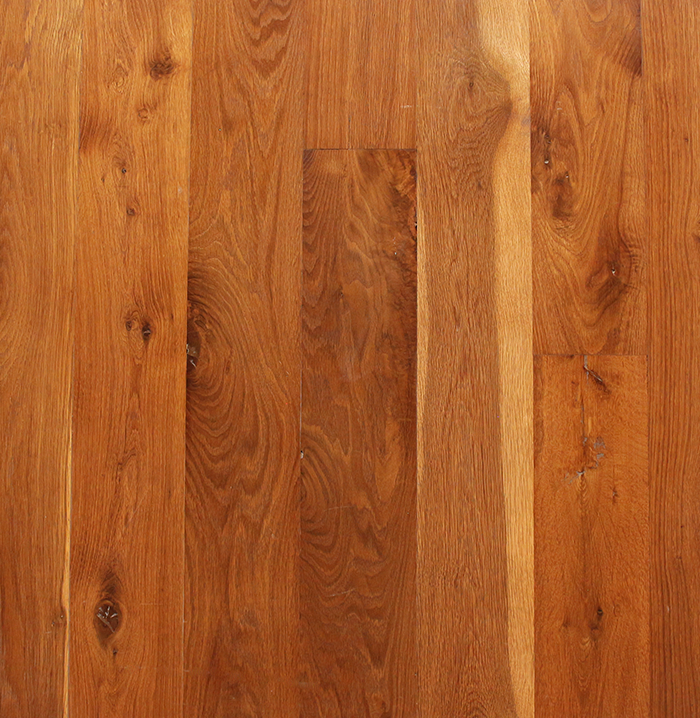 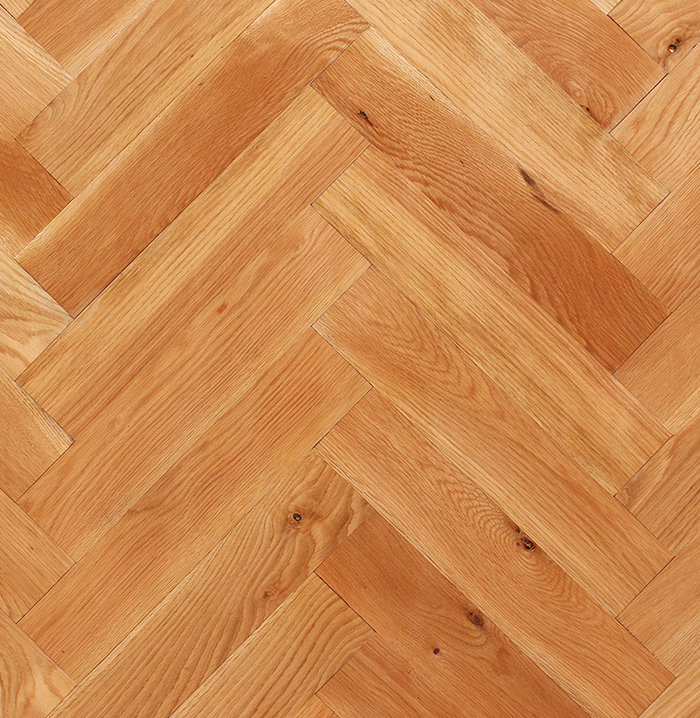 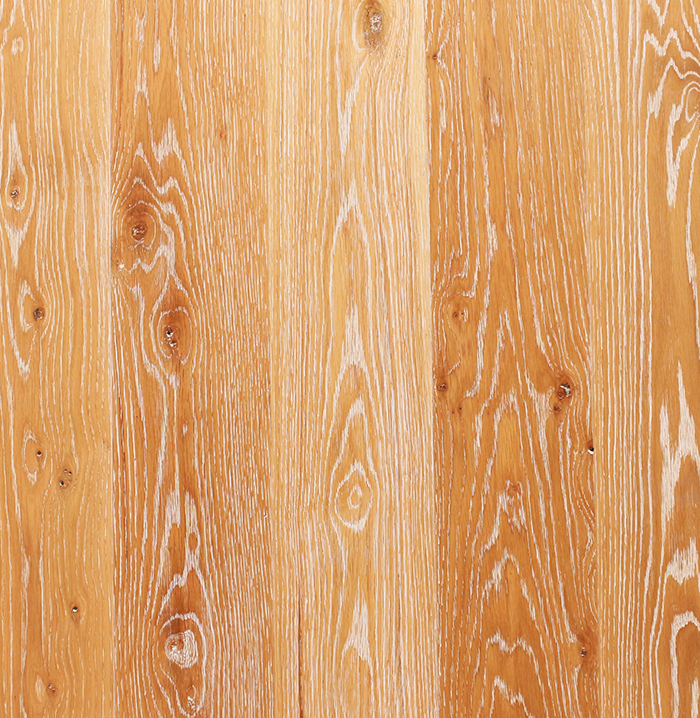 Our white oak flooring allows different knots sizes and various grain patterns giving the floor character. 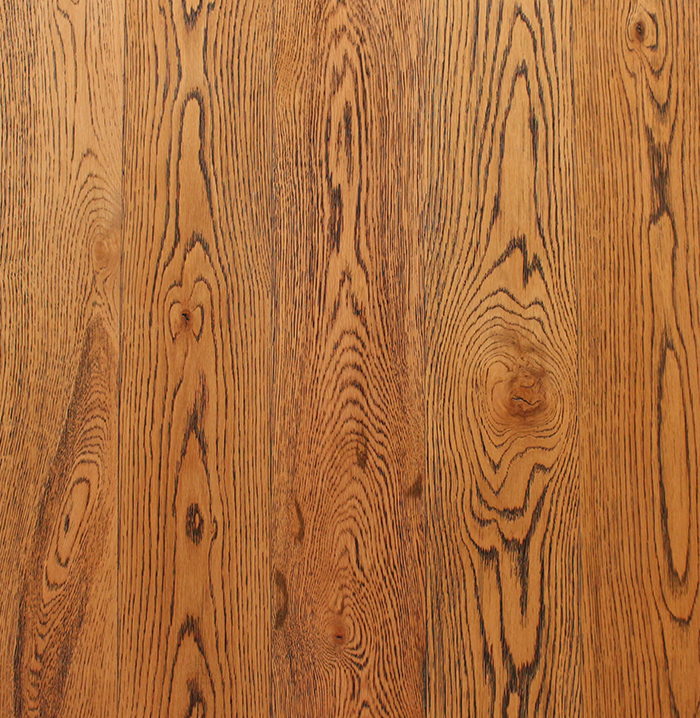 The Oak offers a calm and sophisticated ambience.